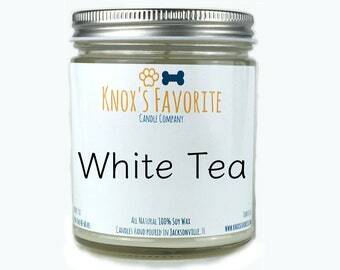 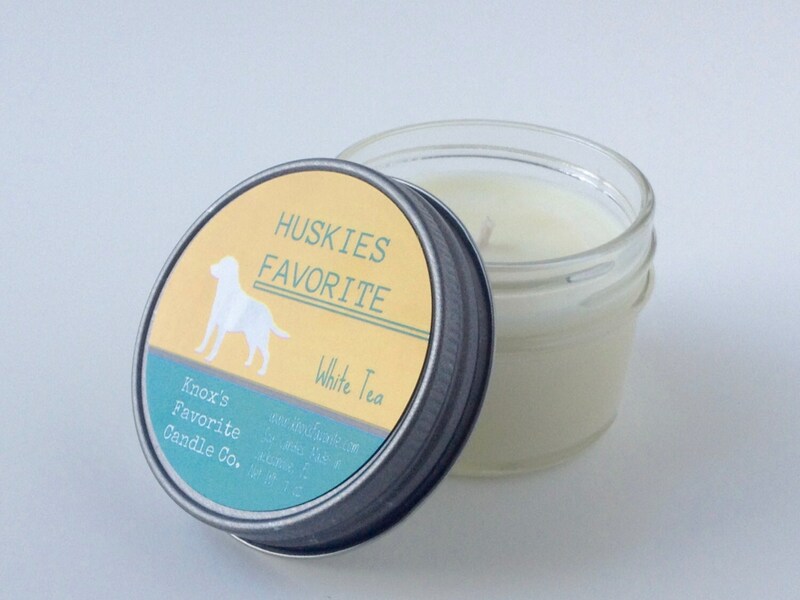 A Highly scented, luxurious candle, fit for a King or Queen, the Huskies Favorite White Tea scented candle is one you're sure to love. 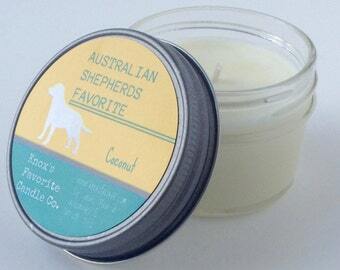 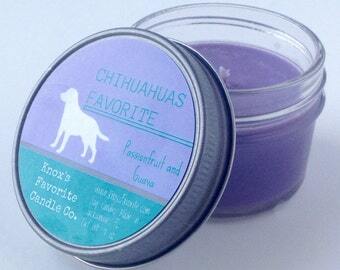 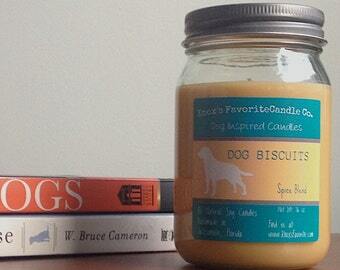 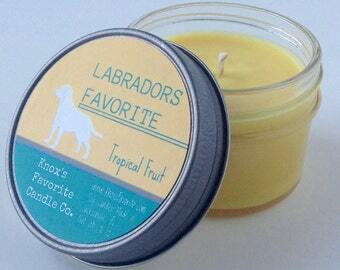 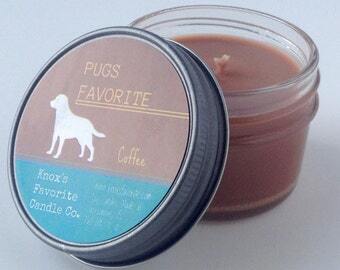 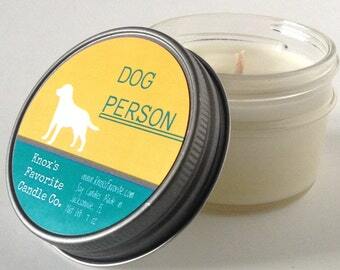 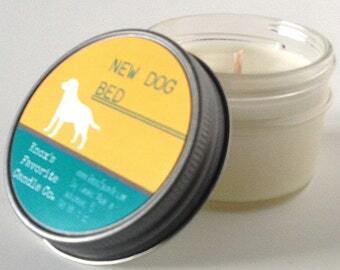 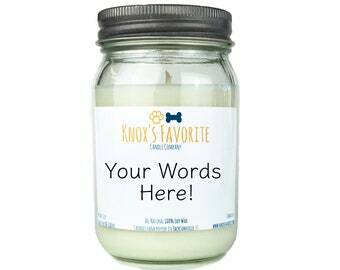 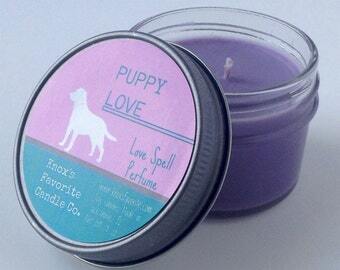 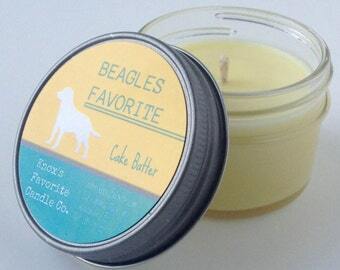 The perfect candle for any dog lover. 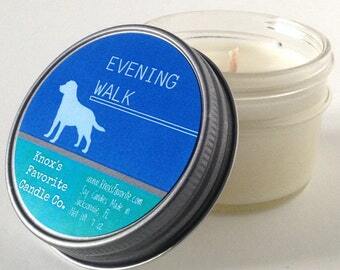 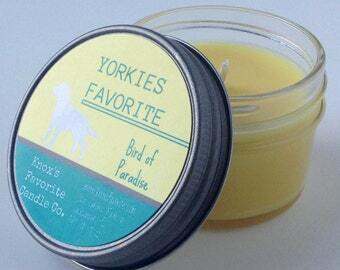 This candle contains natural essential oils, including Bergamot, Lavender, Mandarin, Thyme and Ylang Ylang.